It's a new month and summer is winding down, but it's still time for some new book recommendations! Today, I'm bringing you three awesome reads that you need to pick up ASAP and bring with you to your last few beach days before school and work set in again. 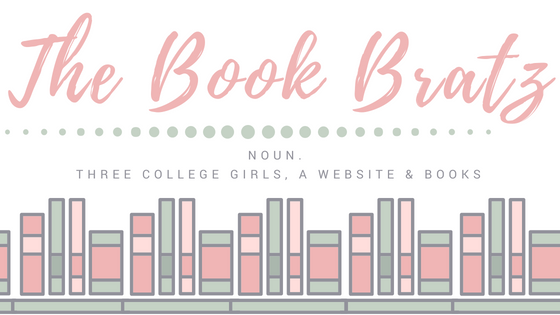 I'm excited to get back to school but also a little bummed because that means my reading time is going to slow down again -- so if you're in the same boat as me, take advantage of these three reads while you still have the chance! Here are my recommendations for August! Why I'm Recommending It: I received an ARC of this book from St. Martin's in exchange for an honest review, and I'm really glad that I got the chance to review it. It's a unique book that is told entire through email and text exchanges. It's a story about two teenage girls who are best friends but are going across the country to different colleges, so they're fighting to make their friendship work even when it came to new clubs, schools, people, and lifestyles. It made me laugh and cry at all the right parts and I really enjoyed it. If you want to read my review, you can click here! 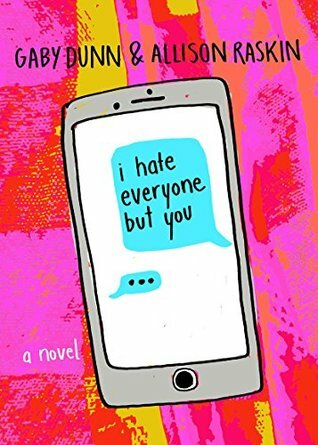 Why I'm Recommending It: I really enjoyed Becky Albertalli's first book, Simon vs. The Homo Sapiens Agenda, so I was super eager to get my hands on this book as well. It tells the story of a teen named Molly who is struggling with her twin sister getting a life that's separate from hers, while also juggling feelings and possible relationships of her own. This book was filled with a lot of adorable, super-sweet moments, and plenty of comedic scenes as well. You can read my review here. 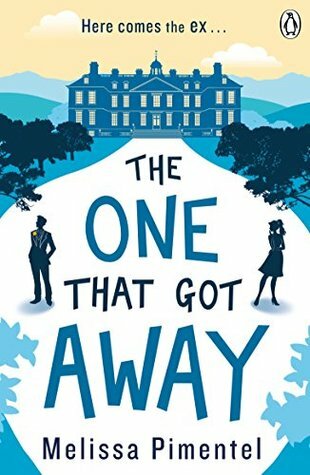 Why I'm Recommending It: I received an advanced copy of this book from St. Martin's, and it was a super adorable romance that had me hooked from start to finish. Ruby broke up with the love of her life years ago, and in the years since they've been apart, his career skyrocketed as he became a famous tech mogul, while she's still struggling to make a name for herself. Their paths end up crossing again at a wedding over in England, and what ensues is interesting, to say the least! If you want to read my review, you can click here. 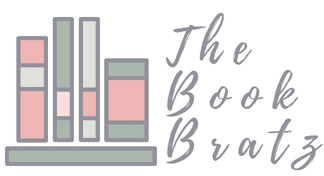 If you want, check out my book recommendations for previous months in 2017! 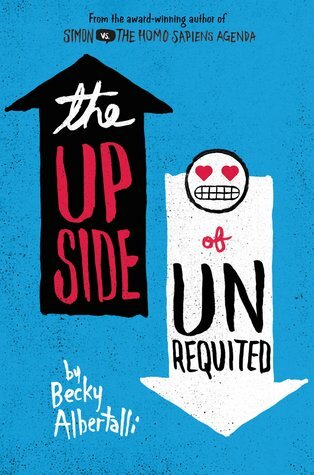 I also read The Upside of Unrequited and quite enjoyed it :) I'll check out the other ones. Thanks for the recs!